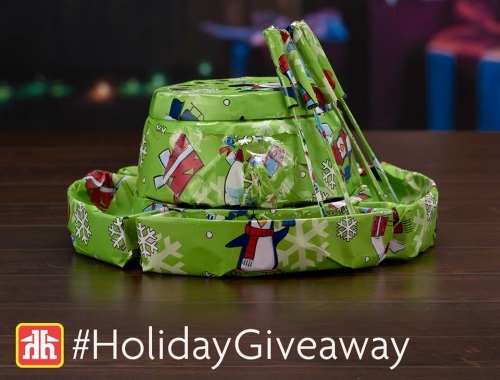 Home Hardware has a Holiday Giveaway on now! Look for their giveaway posts on their Facebook page linked below for a chance to win! Comment on that post with your best guess of what #HolidayGiveaway gift they have under wraps and you could be 1 of 5 lucky winners! Contest ends Wednesday November 22, 2017.